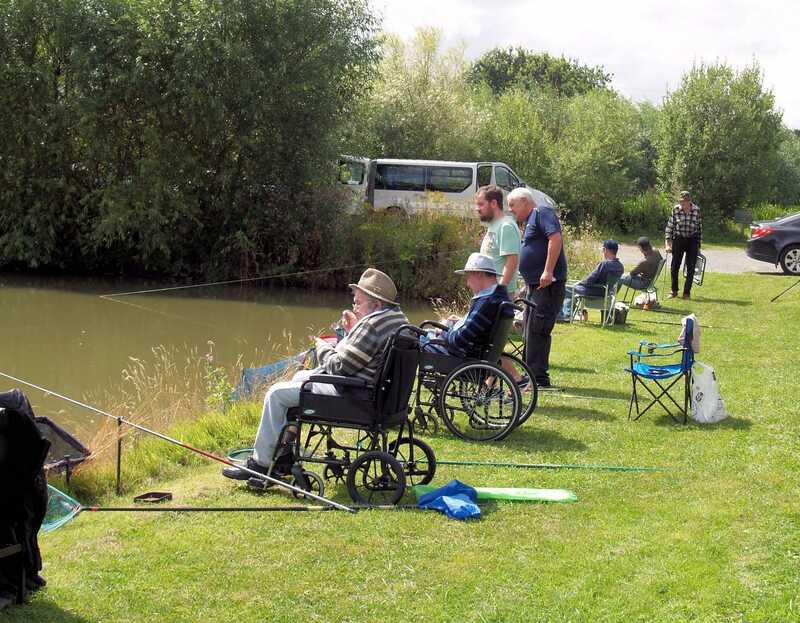 We’re delighted to announce that Suffolk Disabled Anglers’ Forum is the proud winner of this year’s Cosyfeet Community Award. 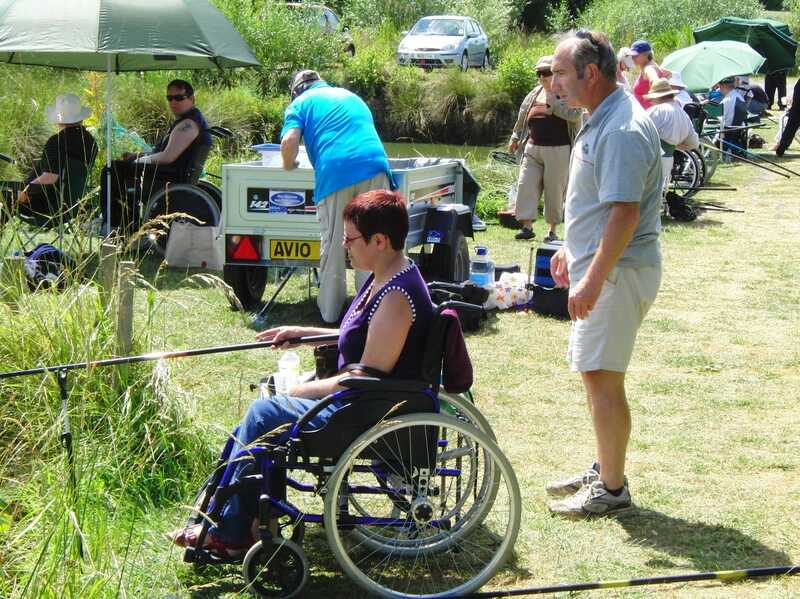 The charity has won £500 towards the cost of equipment and bait. 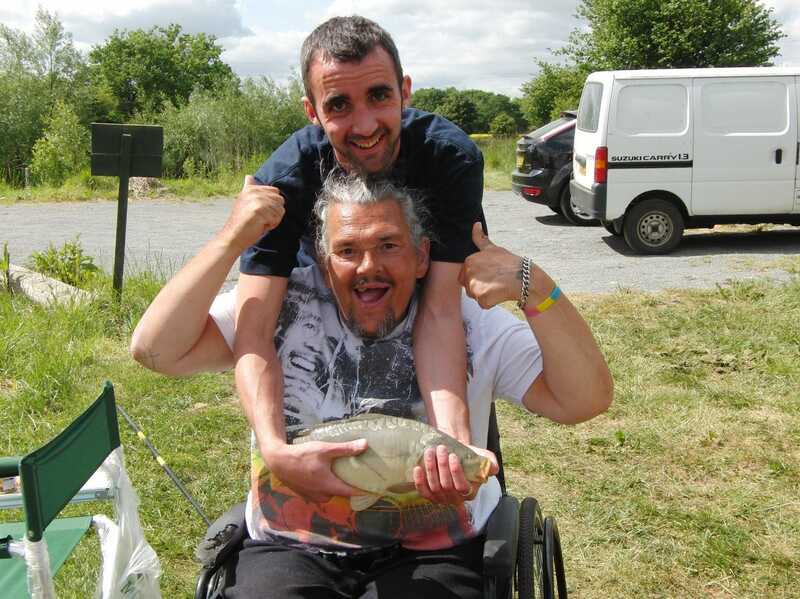 Known as the SDAF, the charity provides the opportunity for people with disabilities to gain access to angling, and runs sessions at Woody’s Lake, Barking Tye from May to October. 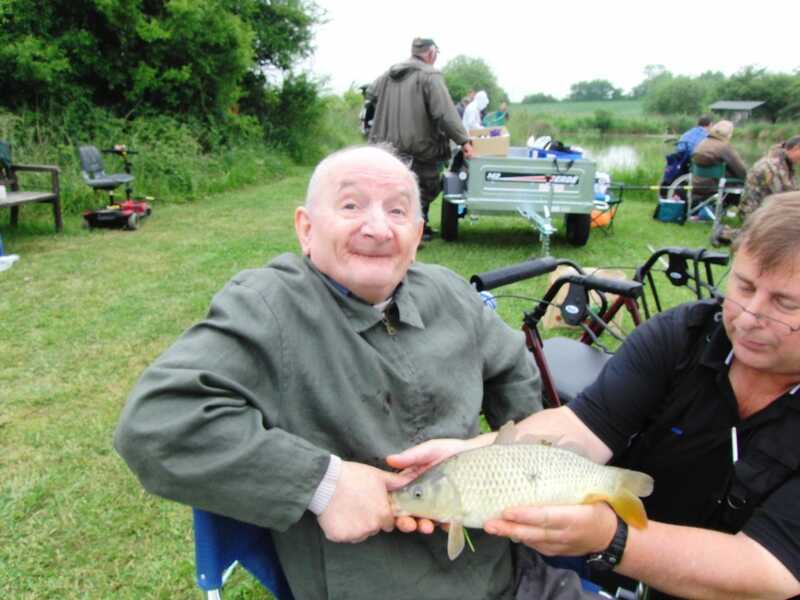 Volunteer helpers and angling coaches provide all the necessary skills, experience and knowledge to help disabled people to enjoy coarse fishing. The group is 50 members strong and includes a number of octogenarians. It comprises wheelchair users, amputees and people with learning difficulties as well as those recovering from strokes. Launched in 2014, the Cosyfeet Community Award offers a one-off donation of £500 to registered charities or not-for-profit organisations working on local projects that support and enrich the lives of older people.